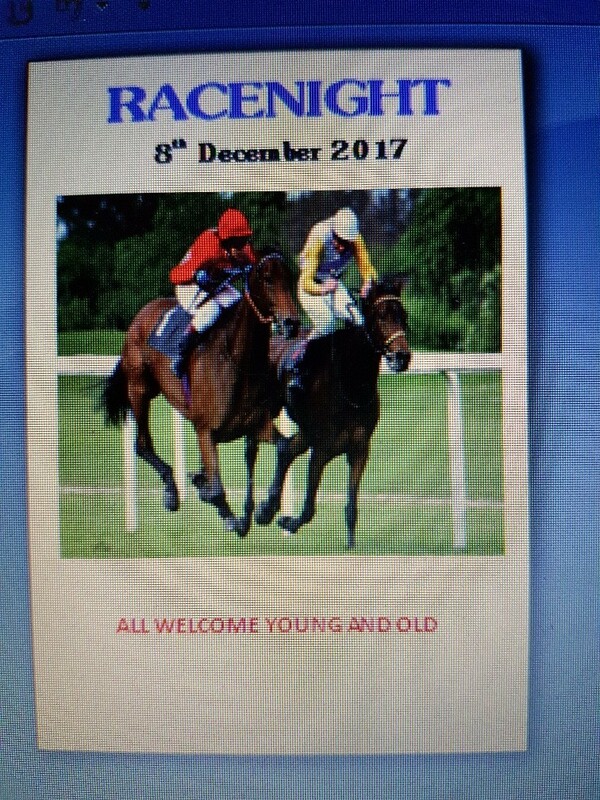 ARMLEY FC would like to invite you to their race night. Eight races plus an auction race at the end of the night. This will be a combined race night and end of season presentation night for both the football teams and the Pigeon Racing club. come along and have a flutter. Chance also to win some prize money by bidding to buy one of the horsse in the last auction race.